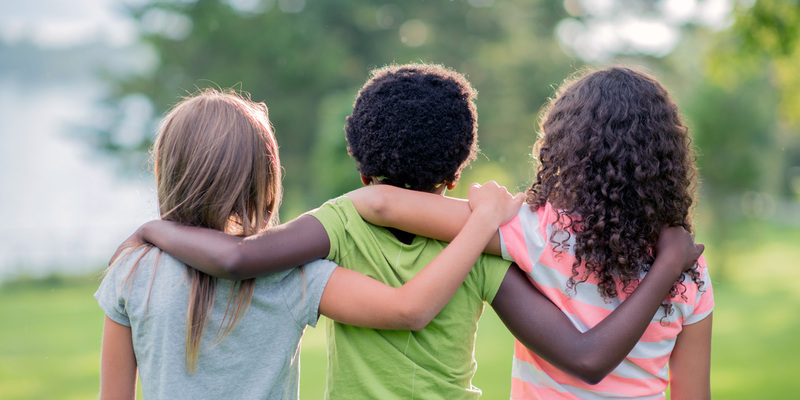 Developing strong friendships and peer groups are one of the most important factors in creating a treatment environment that is safe, predictable and empathic. Additionally, developing friendships and peer groups helps our students feel increasingly competent and successful. The O-School dorms and classrooms are designed to foster these relationships, and the School also provides regular activities that help our students discover and build on current interests and passions. During these activities, O-School staff members engage with the students. By being a part of the action, the adults present can ensure that the interactions are positive and supportive. When needed, it also offers the chance for students to receive coaching on how to initiate, reciprocate and sustain friendly exchanges. O-School students don’t have to worry about being alone, left out, or isolated from friends. Consistently, some of the most favorable feedback given by the students is that they made friends at the School and that, for many, these became lifelong friendships.